According to insiders, Apple has found manufacturers who will manufacture the new tablet of the company. They will become the General Interface Solution (GIS) and TPK Holding. They will produce front and the building panel for devices, only their share will be 40 and 60 percent of production respectively. Presumably, the new tablets will be the long-awaited iPad mini, the fifth generation, as well as 9.7-inch iPad. 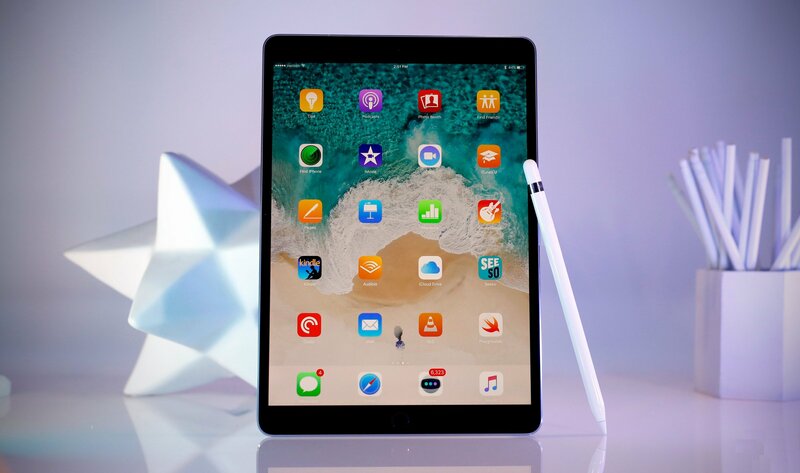 The main audience for these devices — the users who want to use the iPad but don’t need the technologies and functions that have a top Pro model. The cost of the next-generation iPad mini will most likely be below $ 329. Earlier, the launch of two new tablets Apple analyst Ming-Chi Kuo. He reported that the release could take place in October 2018, however this has not happened. The production of the tablets should begin in early 2019.